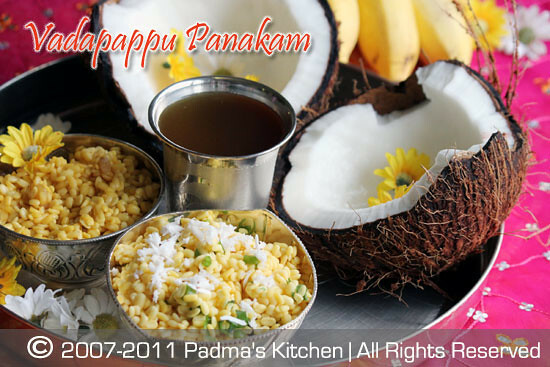 Padma's Kitchen wishes her readers, visitors, friends and family a very Happy Sri Rama Navami. May the Lord shower his blessings upon us. Sri-Ramnavami , the celebration of birth of Sri Rama birth falls on the ninth day (navami) of the Chaitra masam(Hindu Lunar month). The festival commemorates the birth of Rama who is remembered for his preperous and righteous reign. Ramrajya (the reign of Rama) has become synonymous with a period of peace and prosperity. Mahatma Gandhi also used this term to describe how, according to him, India should be after independence. At midday, when Lord Rama is supposed to have been born, a special prayer is performed. In northern India especially, an event that draws popular participation is the Ramnavami procession. 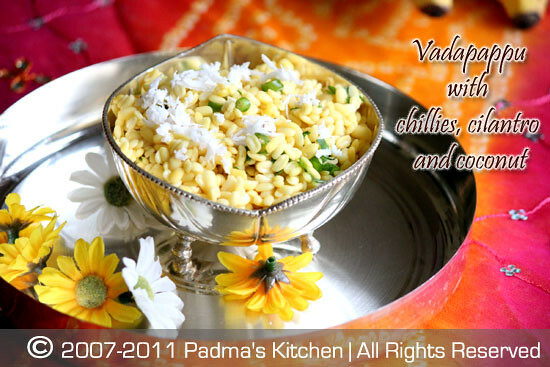 In Southern India we make this special prasadam food to offer Sri Rama, the recipe follows. 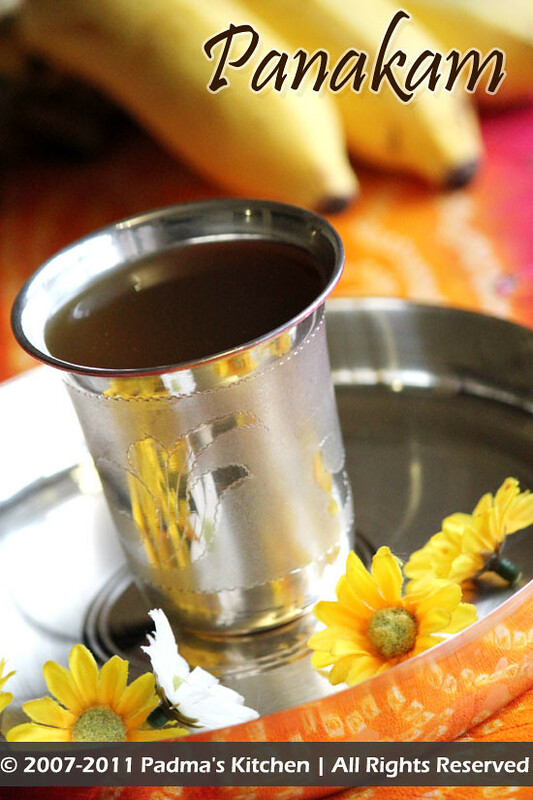 "As promised here are the pictures of Naivedyam "
Dissolve the grated jaggery(bellam) in water and add the rest of the ingredients. Take care while preparing the prasadam by not tasting it before offering it to God. After puja is completed have panakam with vadapappu. Soak Moong dal for 90 mins to 2 hours in 2 cups of water. Rinse thoroughly 2 to 3 times and drain the soaked dal. 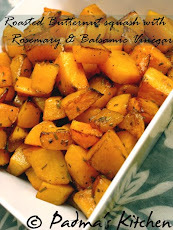 To this add the rest of the ingredients and offer to God first and then have the prasadam. 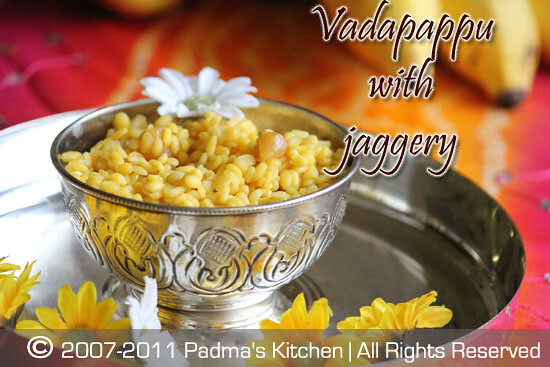 To this add grated jaggery/ bellam, mix well and offer to God first and then have the prasadam. waiting for the pixs padma. Marvellous clicks, prasadhams looks absolutely prefect and divine..
nice post.... came through here by google search.awesome space vth wonderful recipes..visit mine when u r free..